Jodie originally joined The Schulten Group as a Client Associate in 2008 and is back with the team after taking a few years off to start her family. 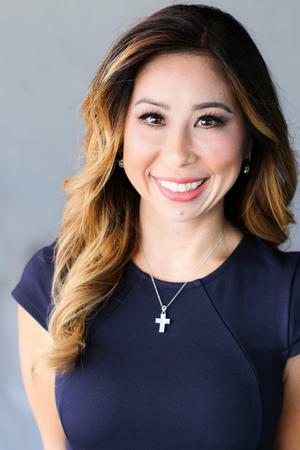 She graduated from Chapman University with a Bachelor's degree in Business Administration (emphasis in marketing, management, and finance). Jodie has over 15 years of experience in operations and project management positions within the financial industry and her specialty is delivering high touch service to clients. 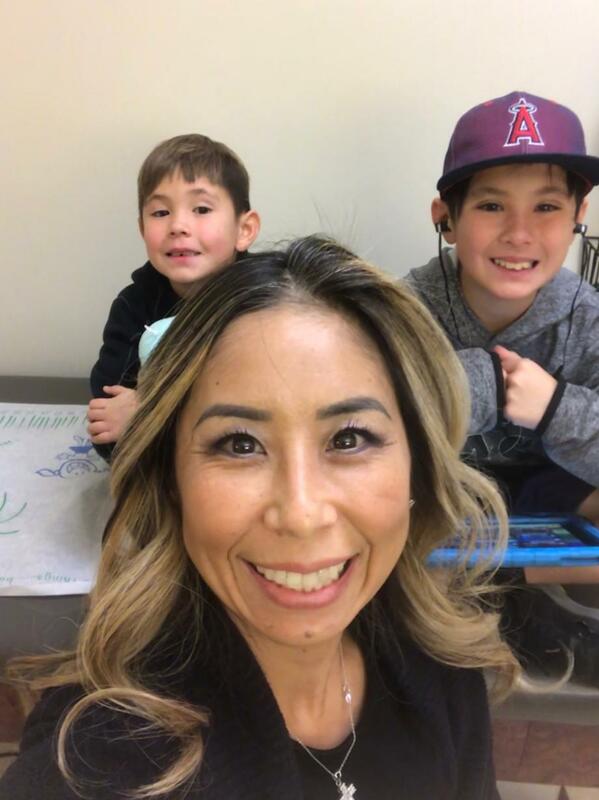 Jodie enjoys keeping busy with coaching her active sons Braden and Caleb in basketball, baseball and lacrosse. She and her husband Brian are also active members of their Orange County church. She is an avid reader when she has free time, and last year she read over 100 books. Jodie’s main sport growing up was basketball, playing competitively since she was 6 years old. She has played just about every sport, including cross country. She also has coached, or helped coach, her two boys in their sports. She also loves watching sports, especially football being a Patriots’ fan.